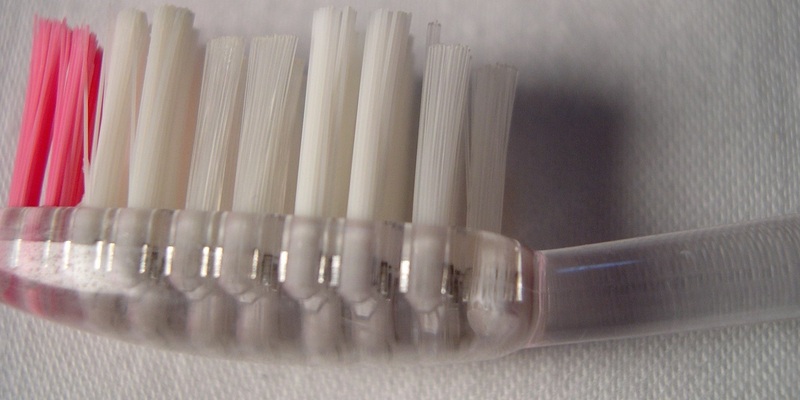 TALLAHASSEE — A company that manages Medicaid dental benefits for the Children's Health Insurance Program in Florida and in other states won't have to make its "trade secrets" public, as ordered by a Leon County judge, according to a recent appeals court ruling. 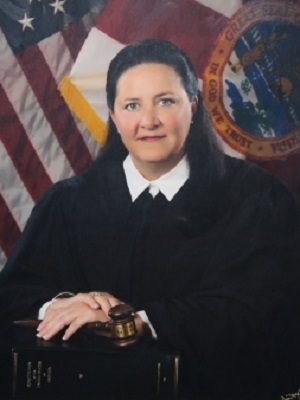 A Florida First District Court of Appeal three-judge panel affirmed an earlier order by Leon County Circuit Court Judge Karen Gievers that Managed Care of North America reveal the providers affiliated with MCNA in certain categories. In the same decision, the appeal court reversed the same judge's order that would have compelled disclosure of those of prospective providers "and the geoaccess maps in their entirety." "We do not rule as to the entitlement of attorney fees and costs as that portion of the order is a non-final, non-appealable order," the appeal court's 10-page decision said. "The case is remanded for entry of an order consistent with this opinion." MCNA appealed the case, alleging it was essentially ordered to disclose trade secrets to a business rival. The appeal court found that the lower court erred "as a matter of law," as well as under Florida law, and that portions of Gievers' order "are not supported by competent, substantial evidence," the decision said. Judge M. Kemmerly Thomas wrote the decision in which Judge Ross L. Bilbrey concurred. Judge Stephanie W. Ray concurred in part. "I agree with the result reached by the majority on the trade secret-exemption issues," Ray wrote in her partial concurrence. "But because the portion of the trial court's order determining Delta's entitlement to attorney’s fees is not properly before this court to review, I would decline to provide guidance on that issue." The case stems from Florida Healthy Kids' decision in late 2015 to solicit proposals for dental managed-care, for which MCNA ultimately was awarded a contract, according to the background portion of the appeal court's decision. Losing bidder Delta Dental Insurance Co. subsequently field a public records request for MCNA spreadsheets and other documents that MCNA had provided as part of its proposal. MCNA sued to block disclosure, arguing it should not be compelled to reveal trade secrets. The appeals court agreed, ruling in part that information about prospective providers on MCNA spreadsheets to be trade secrets. The appeals court found that Florida Healthy Kids "prefers to award contracts to a company that has not only built an impressive provider network, but is also actively working to expand and grow its provider network by targeting new prospective providers," the decision said. "Thus, the non-public information is important to winning the contract, and, failing to protect the confidentiality of this information would reveal MCNA's regional marketing and contracting strategies to its competitors, thereby, destroying the business advantage this information gives MCNA." The lower court's "erroneous statutory elements test" put that advantage in jeopardy and "inexorably led to its improper consideration of the evidence presented," the decision said. The appeals court found that the lower court "fundamentally misapplied" a portion of Florida law when it required MCNA to the information on its spreadsheets was of value," the decision said. "In doing so the trial court diverged from the plain language of the statute at issue, conflated separate and distinct public record exemptions, and perused Webster's dictionary for a definition of 'value'," the decision said. "The trial court concluded the materials were not protected, in part, because MCNA not only failed to prove the materials were 'of value' but of 'independent economic value,' a definition of 'trade secret' improperly extracted from ... Florida Statutes."